Bio-available for your beloved pets growth and development. 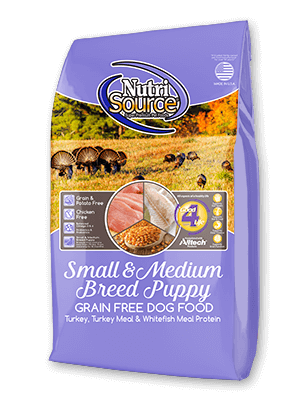 Cooked with fresh humanely certified turkey raised on farms. From our family to yours - family owned means we can make decisions based on what's best for your family pets! Available in: 5 lb., 15 lb. and 30 lb.